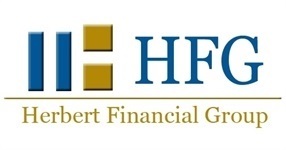 Looking for a career with Herbert Financial Group? Below are current positions that are available within our company. 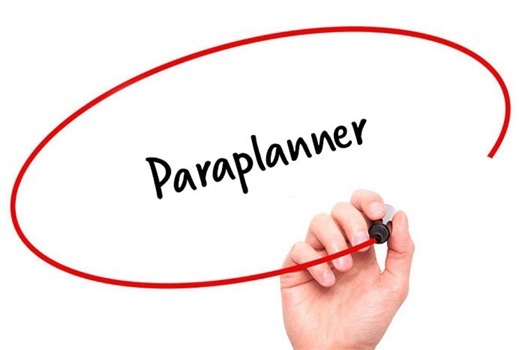 For more details about our opening for a Paraplanner position please click the link below. 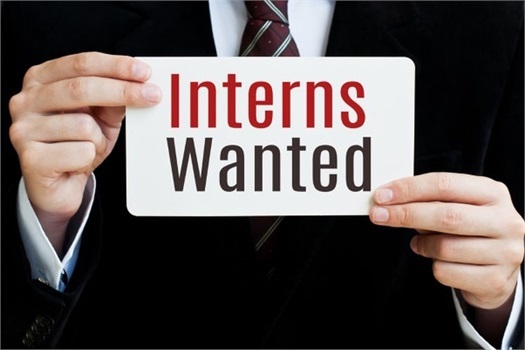 For more details about our opening for an Intern position please click the link below.